Home - Simply Painting Inc. Simply Painting, Inc. offers its expert services to both residential homeowners and large commercial contractors. We are professional painting contractors with a customer satisfaction and referral rating we’re very proud of. 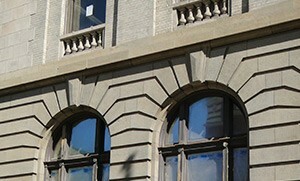 Our workmanship is always visible in every house, condominium, office, and commercial building we paint. We offer a wide range of interior and exterior painting and related services, and our skilled painters do some of the best interior and exterior painting in the Treasure Valley. Whether you’re looking to have your home painted, or you want to upgrade your office space or business, you can count on Simply Painting, Inc. to deliver top quality residential and commercial painting services at a price that you can afford. 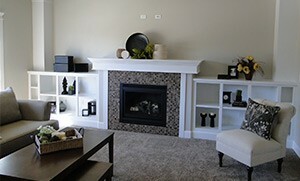 Simply Painting, Inc. only uses premium paint products from approved manufacturers. In any painting project, the price of paint is minor compared to the labor involved to apply it. Your home is your largest investment, and with Simply Painting, Inc. you can rest assured that the job will be done right the first time. By painting your home, not only are you making it look new, but you are also adding value to your investment by protecting it from harsh weather and aging. Our residential painting professionals love to transform what is old and make it new again by utilizing top quality materials chosen specifically for your home, and coupling that with their experience in the proper prep and application techniques. Simply Painting, Inc. is dedicated to providing property owners with the type of service that allows you to keep doing business even while painting is going on. To keep your business operating as usual, we can paint your commercial space in sections. 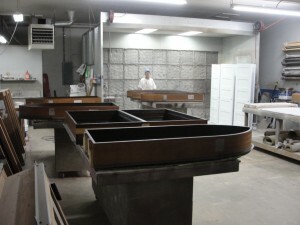 We also minimize disruptions by offering evening, holiday and weekend scheduling, if needed. We know that you have a business to run and so we schedule our services at times that are convenient for you. 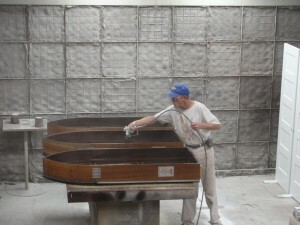 For fine spray application of paint, stain, lacquer and other materials our spray shop is the solution. 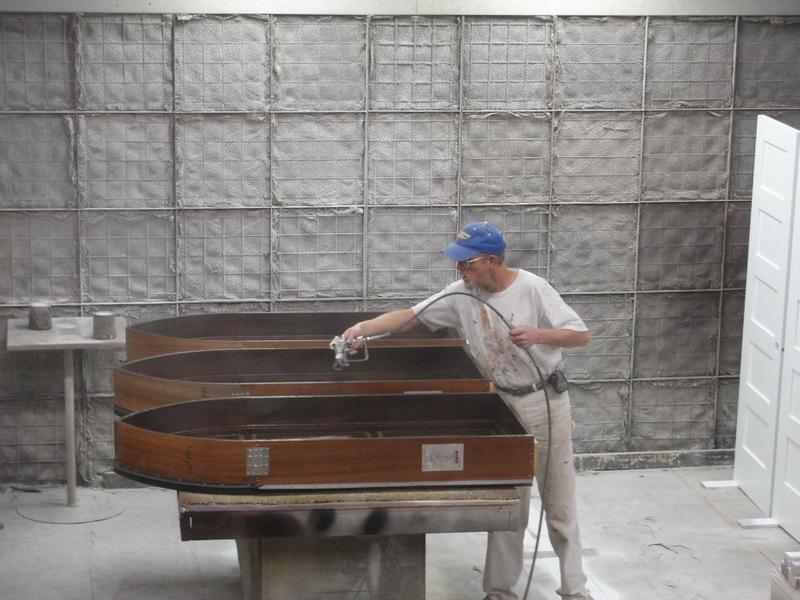 Combining in-shop spray booth applications with on site residential and commercial projects means there is no job too difficult for Simply Painting. 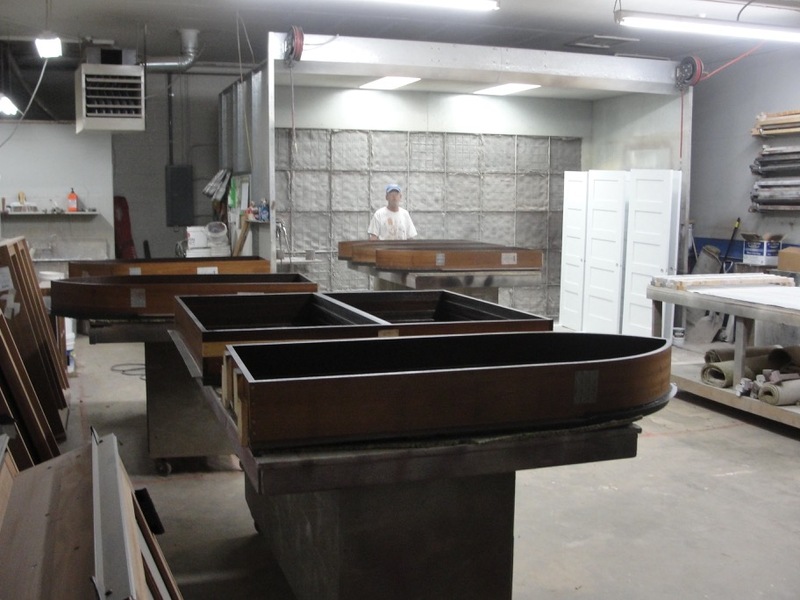 We specialize in new cabinets and cabinet transformations, doors, furniture, wood trim and table tops. Pick up and delivery available. Guaranteed Prices: Our quotes specify the work and the price. No surprises. Guaranteed Services: Complete preparation of surfaces, thorough painting and touch up, on both residential and commercial painting projects. Our Warranty: Covers the workmanship and products we use for your project. Color Consultation: Too many choices? We can help you select the appropriate colors for your project.